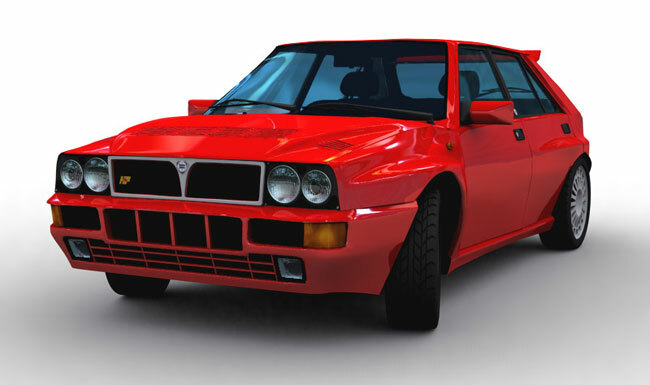 Whenever you see highly realistic images of CG cars, you may think that it is an incredibly difficult process to arrive at such a high quality result…this is not actually the case. 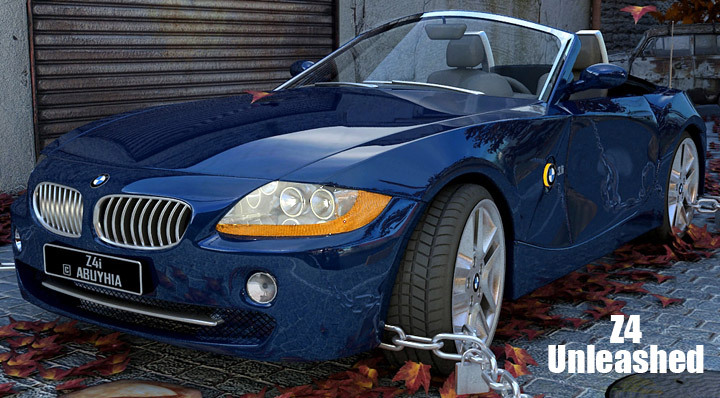 In this tutorial, Sumeet Gupta will show you how easy it can be to create a photorealistic car render using 3DS Max and Vray, as long as you know the right steps. 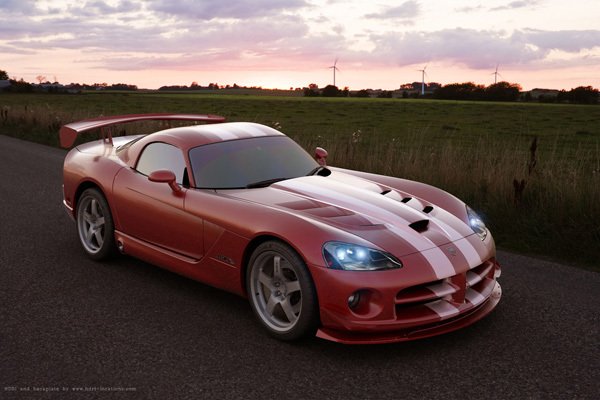 For this tutorial, Sumeet used “Dodge Viper”, but these steps will let you can achieve similar result using any high-rez car model. 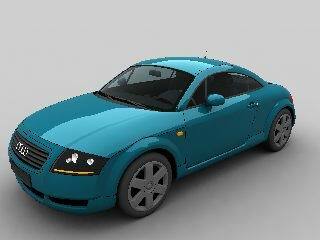 – In this tutorial we will model a Audi TT 2008. Below, i have prepared the document. You can download it from HERE (its for 3ds max 2009). In that document you have the blueprint sliced and the planes in 3ds max. You need to put those blueprints on those planes and we can start to model. I think that is better if anyone will download my file because we will have the same documents. 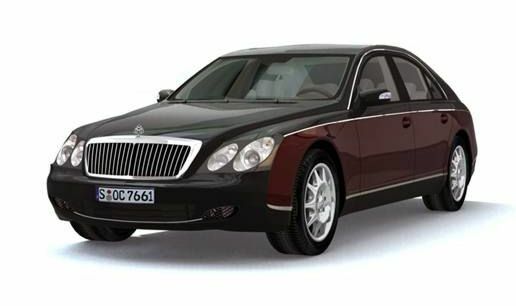 I made this image with 3ds Max R7 and rendered it with V-Ray the background in the image is a photo, anyway I made this Maybach 57 model a while ago but it was rendered at first with a white background and subtle reflections , as you can see it doesn’t look as realistic as the final image with the background , I wanted to test with the possibility of rendering cars with a photo composted as a background, but I was surprised by how easily you could do it and how much better it will look like. (This tutorial wont use HDRI) important note: This settings will be startup for the render , you will have some trial & error for better results. Hello, my name is Mohammed Abuyhia from Alexandria Egypt. 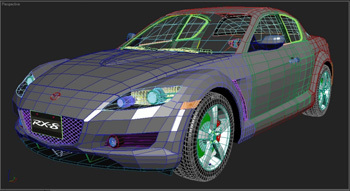 This is the first time for me in the cars modeling and I thought that it was complicated but after trying this I found it so simple so, I did this tutorial which rapidly explain how I format the car, textures, materials and the rendering lastly. Hi. Let’s start another amazing tutorial. 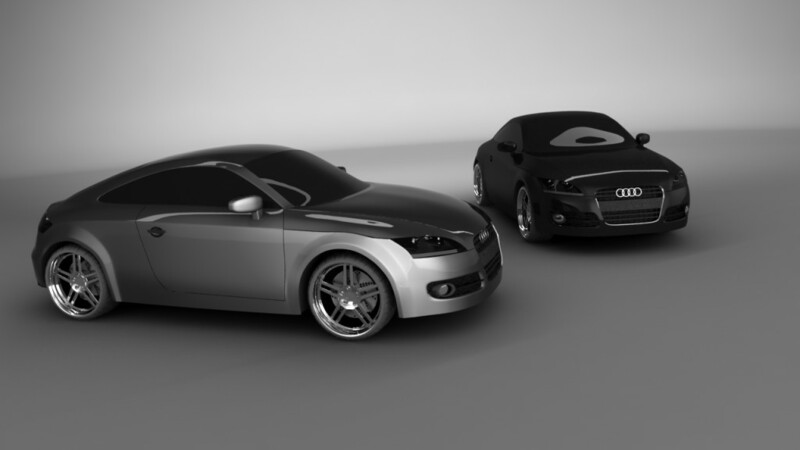 In this tutorial I will show yo how to model an BMW 1 Series (2008). This tutorial will be very detailed, like Audi TT tutorial. If you know the basics of 3D modeling then you should find this tutorial very easy to follow. You should know how to give a chamfer, an extrude, move an object in the center of viewport by putting all values from “Move” to 0. I won’t say thousands of times “click on the little square from chamfer”, or “… from extrude” just “Chamfer the object with *value*” because you should know those things. 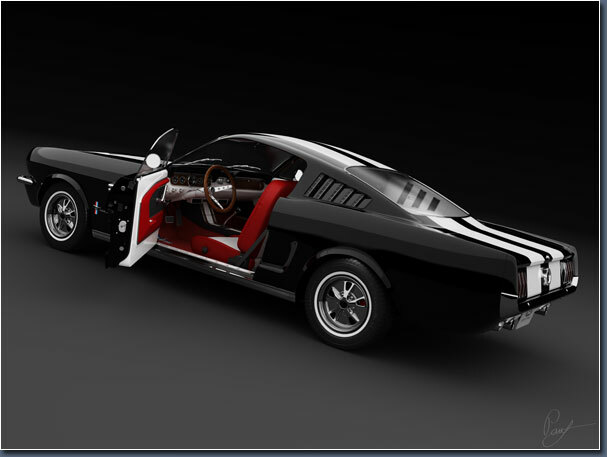 I decided to work on the Ford Fastback because I love the classic look of the car, and that is what I wanted to achieve – a feeling of class and style. I had a rough idea in my mind of the final image, the colours, and a studio render with maybe some different camera angles. But it was really the process of creating the car and trying out different things that led to the final result that I am talking about today. I hope you will like this making of, and perhaps you’ll find something interesting in it for yourself. The project, Alfa Romeo C8 Spyder, started as a personal challenge in order to improve my modelling techniques and final renders. 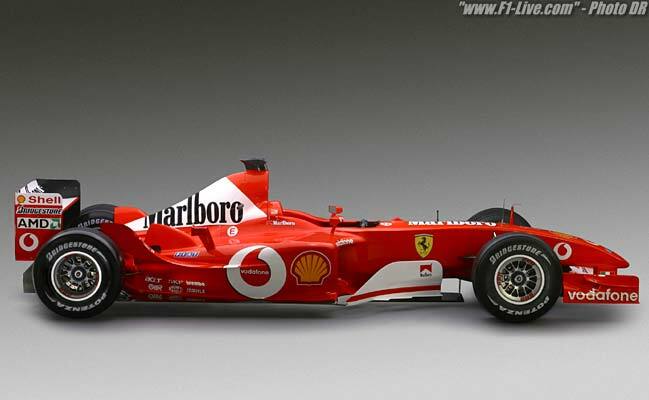 The modelling of cars has always attracted and fascinated me, and this is what I specialise in. 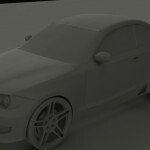 I have created some car models and the treatment of each finished model is better than the previous one. I choose this model for this personal project because, from the very first time I saw it in a car magazine, my attention was simply drawn to its form. It decided it was time to bring it into the world of 3D! Software used is 3Ds Max 2009. Please watch in HD for full enjoyment! PLEASE MAKE THE RHINO HEAD TUTORIAL THAT SHIPS WITH MAX BEFORE STARTING!! That is the tutorial about making a head of a rhinoceros (under F1), and not the tutorial about a head in Rhino3D! 🙂 Or else this tutorial will go way too fast. 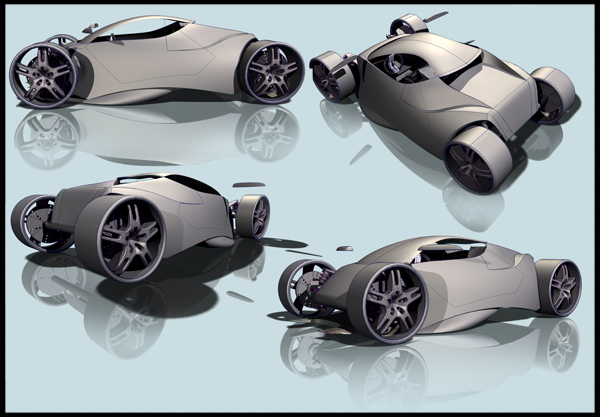 The goal for this project was to produce a fairly detailed sketch render of an open-wheel, mid engine sports car with deadly accurate perspective. Instead of spending hours trying to work freehand lines into perfection I decide to throw together a quick concept model so that I could create an underlay for the final image. The name Nemesis, inspired from the decals Che Guevara* a revolutionar, that I put on the hood of the car. Then the Tribal design was inspired from the Ches’s hair. 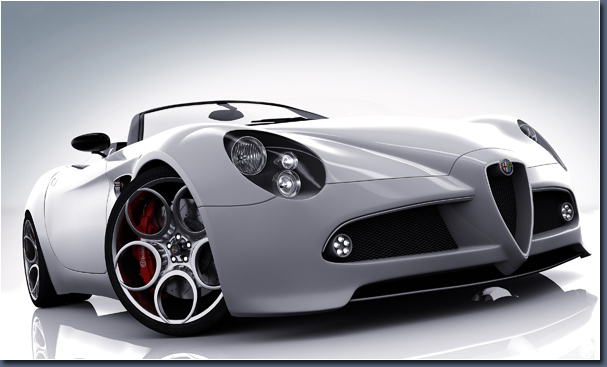 Bugatti Veyron – One of the fastest and popular speedcar…. This 3D Model was created in 2 Days completely. I used 3DS Max for this. I had seen some of the wallpapers of this car and was so inspired that the same night i began to work on this model. 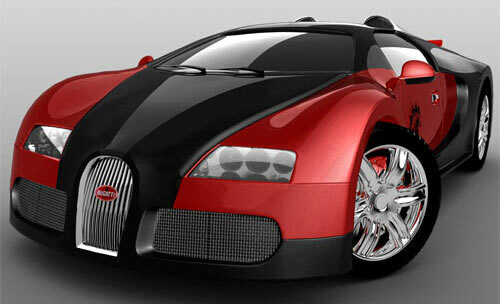 This model has has been very popular to the 3D Community so I decided to put out the tutorial / the making of Bugatti Veyron. This is a quick tutorial that explains all the process to make this composition. We´re going to see how to make the model, materials, lighting, render parameters and finishig the image with photoshop. • Modeling the auto bodywork. This model has the minimun polys possible and a �Mesh Smooth� modifier applied to smooth the surface.